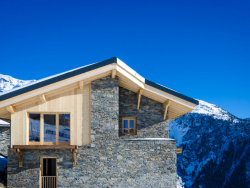 We are an independent ski holiday company run on a day to day basis by its founding owners, Nick and Vicki. 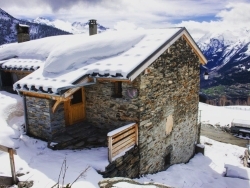 We specialise in giving you very high quality ski holiday accommodation in premium catered ski chalets and self catered on or near piste apartments. 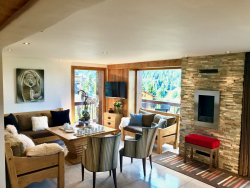 We have set out to give you a high quality chalet or apartment at a great price that includes all the hidden extras that other chalets charge you for. 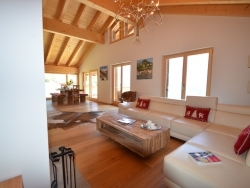 Maria, in our UK office will be able to help with any enquiries. 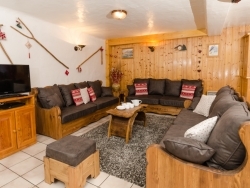 Chalet Foret D’Argent is located in the popular ski resort of Morzine in the Portes du Soleil. 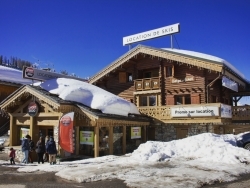 Located in La Plagne 1800, the heart of the La Plagne/Paradiski ski area, just 200m from the slopes . 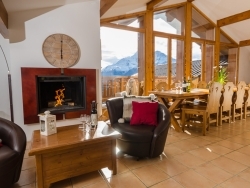 Chalet Epilobe is our standalone four bedroom chalet with breath taking views. 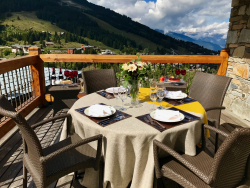 Chalet Golden Eagle is a light filled five bedroom chalet conveniently located in Courchevel 1650. 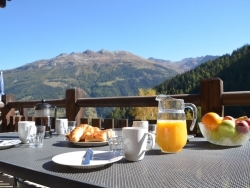 Located in the Mussillon area of Meribel, Chalet La Cote offers fantastic catering & a true alpine escape. 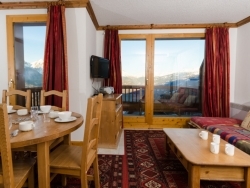 A well equipped & comfortable self catered Grimentz chalet. 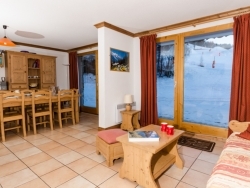 Ideally located for the town & slopes with the piste just 100m from your door. 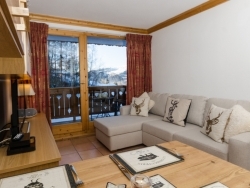 A new apartment in the Piste Bleue development. 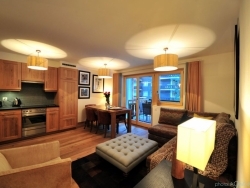 Built & furnished to the highest standard. 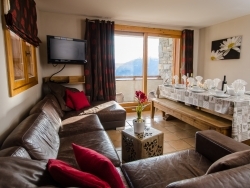 The Chamois D'Or is our very popular chalet in a prime location. 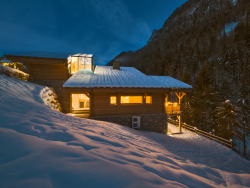 A beautiful haven in the Alps, Jardin d'Angele combines modern architectural thinking with a traditional, rustic feel. 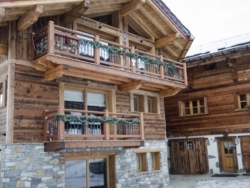 It's in a prime position in La Plagne 1800 with no long walks to the piste. 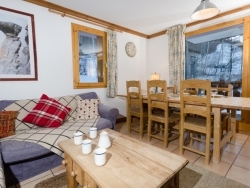 A great centrally located catered chalet in the wonderful village of Courchevel Le Praz. 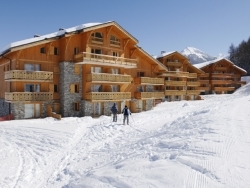 4 bedroom self catered apartment sleeping up to 8 in the village of La Plagne - Montalbert. 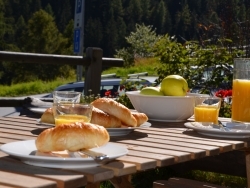 Just one minute away from the main chairlift. 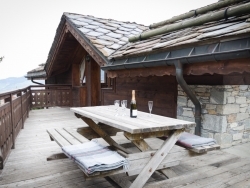 Chalet Jardin d'Angele is our beautiful detached flagship chalet.